To get the special rate as listed, you must use the links in this page below. 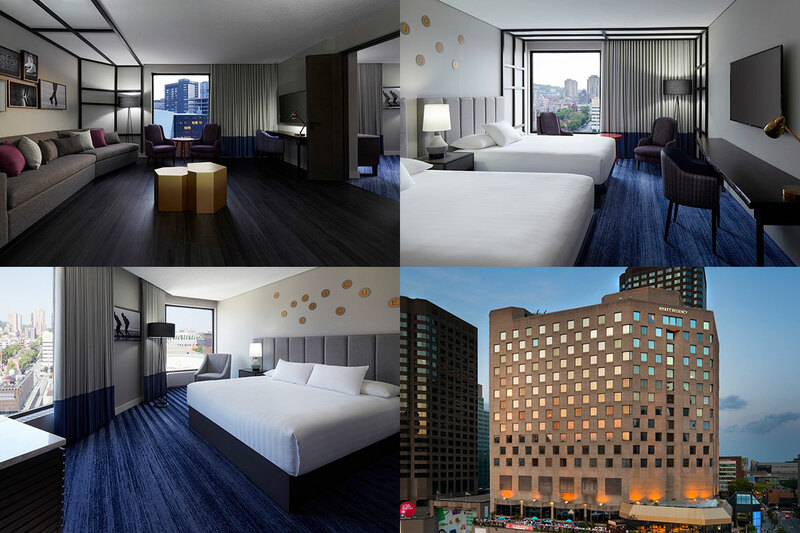 The Hotel Monville is located in the heart of downtown Montreal. It offers travelers a unique and unparalleled service for the best price. Located right next to the convention center, it also offers access to the Old Montreal and the Quartier des spectacles for less than 10 minutes of walk. The Hotel Monville, with its unique design, guaranties its clients a memorable stay. IMPORTANT: To get the special rate as listed, you must use the link above. 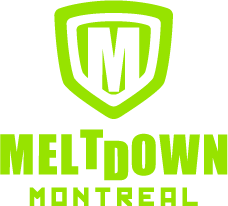 Your main choice for a Montreal experience! Located in the heart of Quartier des spectacles and adjacent to Complexe Desjardins. Being at the heart of the entertainment district, the Hyatt Regency is within easy reach of many activities . 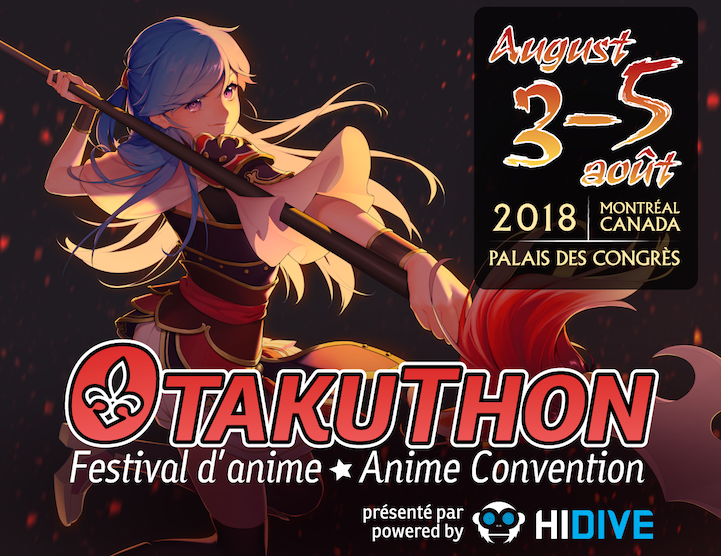 The hotel is only steps away from the Palais des congrès (where Otakuthon is held), Chinatown and the historic Old Montreal. The hotel is also connected to Montreal’s excellent public transit system, allowing any guest to travel all around the city. The hotel offers two restaurants, the "Saveur” for breakfast and the Six Resto Lounge for dinner and also delicious cocktails. Have a look at our breathtaking view from our terrace overlooking Place des Arts, a unique experience not to be missed during summer season! IMPORTANT: In order to get the special rate listed, you must use the above link and code. Settle in for a comfortable stay at La Tour Belvédère hotel in Montreal, Canada! 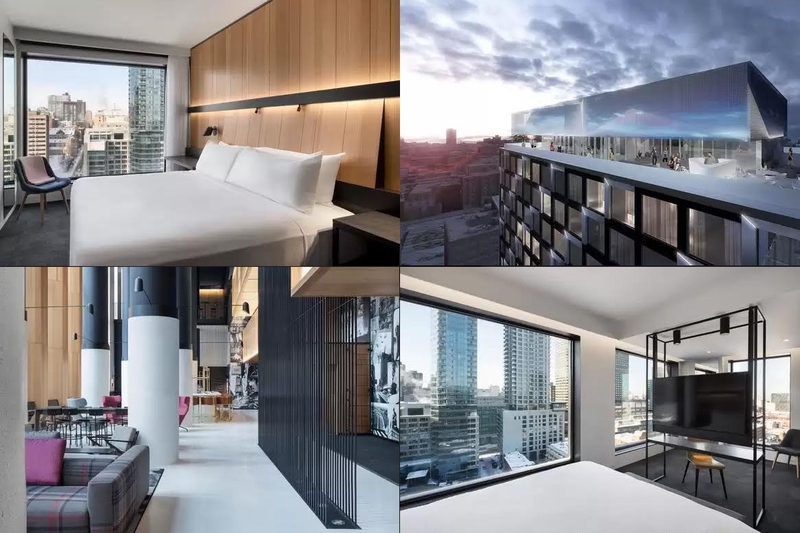 Equally suited for an extended business trip or a fun-filled family vacation, this hotel’s recently refurbished suites in the heart of Montréal’s vibrant downtown district are the area’s premier place to connect and unwind. La Tour Belvédère offers spacious suites at affordable rates with fully-equipped kitchens and thoughtful amenities – not to mention a 24-hour reception desk where a friendly, multi-lingual staff will make you feel right at home, whether you’re here for a day, a week, or longer. After a day spent working, playing, or exploring Montréal, you’ll look forward to relaxing in the comfortable suite. All La Tour Belvédère’s 150 suites are non-smoking and feature clean, modern décor, and select suites are newly appointed with stylish hardwood floors. If your accommodations are on the 12th floor and above, you’ll enjoy sweeping views of Montréal’s Mount Royal or the St. Lawrence River. 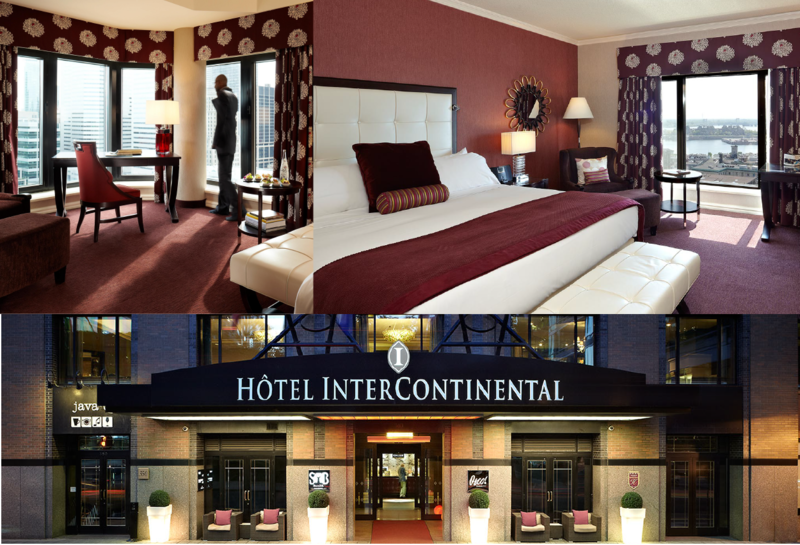 The first luxury hotel in historic Old Montreal and winner of the Ulysse Trophy for the best hotel in Montreal in 2010/2011, the InterContinental Montreal is located in the heart of Old Montreal. Adjoining the magnificent World Trade Centre and just steps away from the Convention Center, its location also offers direct underground access to the Metro as well as the underground city with its famed shopping malls, restaurants and cinemas!